Why Timber Windows of Leamington Spa? 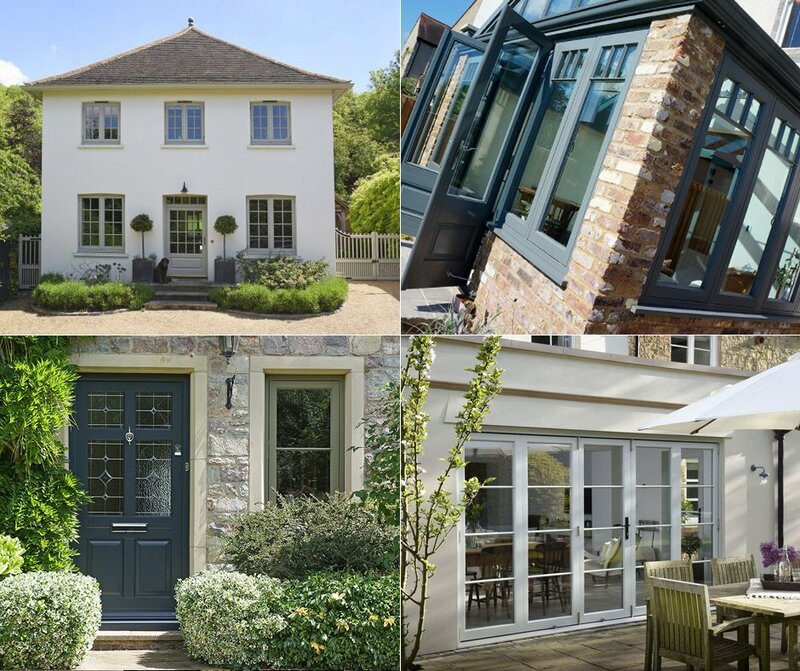 The team here at Timber Windows of Leamington Spa are experts when it comes to design and inspiration, ensuring that we install the right windows and doors for you and your home. 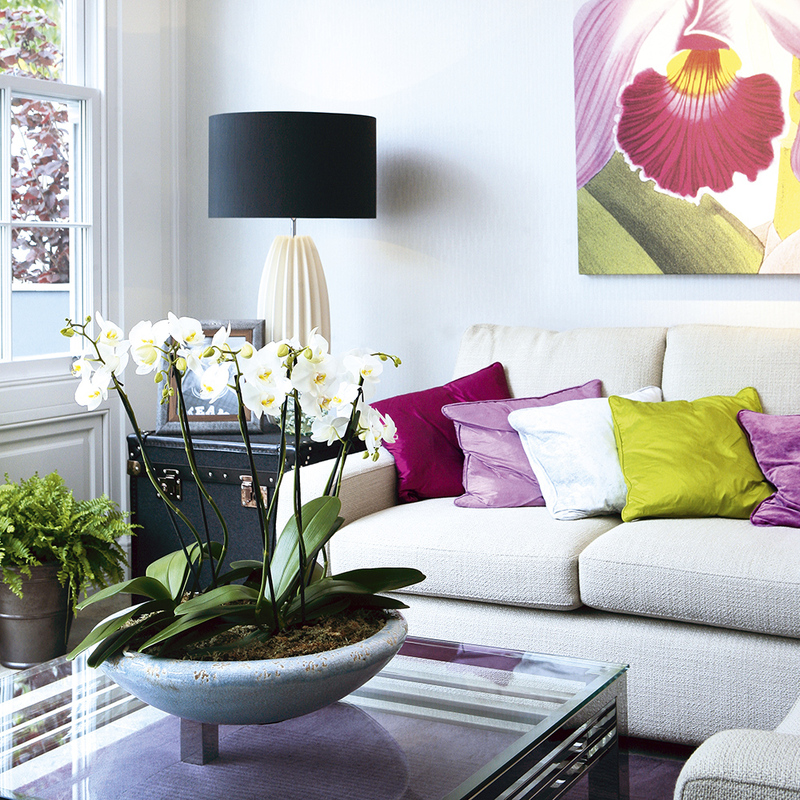 Whether you have a contemporary or period property, our wealth of experience and dedication to our craft means that you can rest assured that you are receiving nothing but the best advice. In an age where standardisation has become the norm, it appears both design and aesthetics are being sacrificed for performance. Our position is unique. Why can a window not be both beautifully crafted, authentic and elegant as well as extremely high performing? We are passionate about installing the very best and see no reason why you should have to surrender the beauty of your home just to make it more energy efficient. Our bespoke design consultation service is tailored specifically to you, your requirements and property. No matter what your aspirations are, or what your project encompasses, you can rely on us to provide the right solution for you. Timber Windows of Leamington Spa is a sister company of The Harborne Sash Window Company. The Harborne Sash Window Company opened in 2006. Its Director, Mark Jephcott, was previously involved in property renovation and has amassed a significant wealth of expertise when it comes to home improvements. Whilst renovating a period property, he was struggling to find a local supplier for an authentic looking sash window with the performance you would expect from a modern product. It was in this moment that The Harborne Sash Window Company was born. 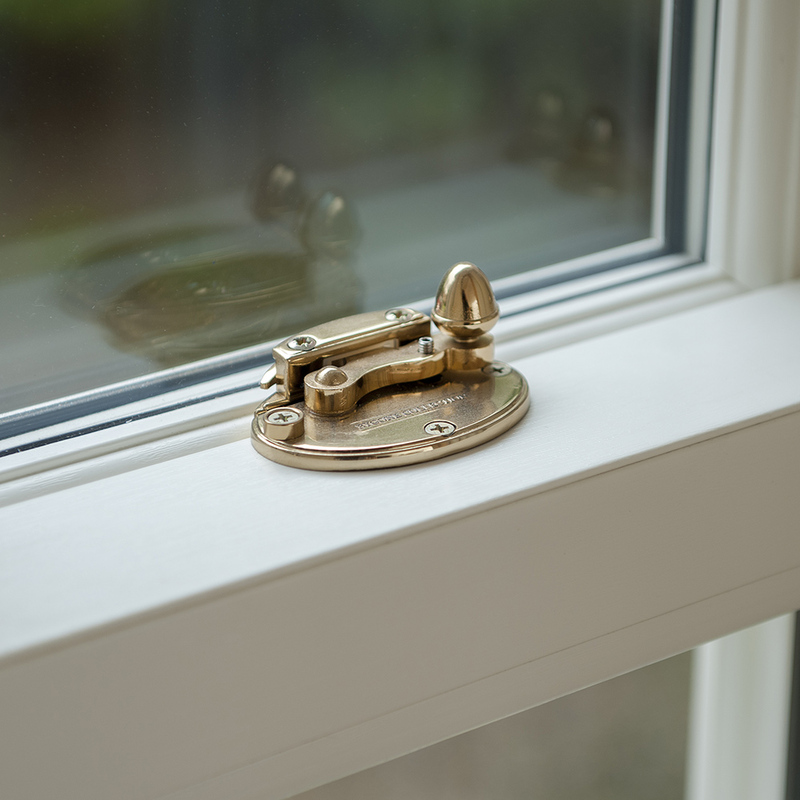 Since its inception The Harborne Sash Window Company has grown considerably year on year, and now offers an expansive product range in various materials and finishes, all carefully selected to suit your home. Mark’s passion, experience and expertise has been passed down to the team ensuring that you will receive our best attention and advice across our network. Our dedicated handpicked fitting teams have vast amounts of experience in the industry and we pride ourselves on our service and commitment to you. After celebrating a hugely successful first 10 years, we were wondering how we could make the next 10 years even better. The answer? Timber Windows of Leamington Spa. 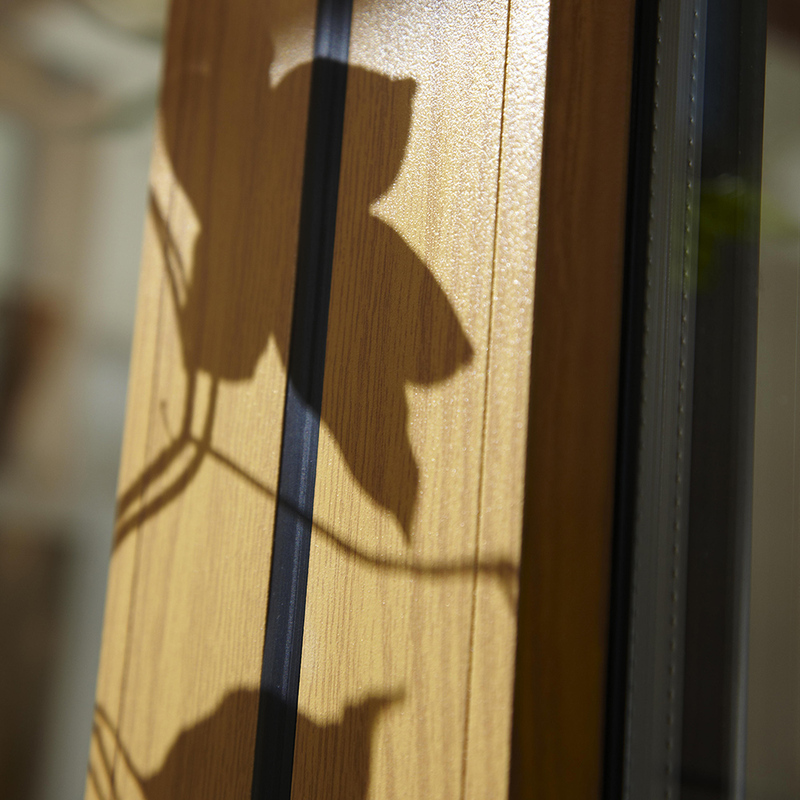 A specialist showroom specialising in our engineered timber products. Renowned for its Georgian architecture Leamington Spa quickly established itself as the ideal location for us. Furthermore surrounding areas in Warwickshire all boast prominent examples of fine period properties from all eras, and the bustling and thriving community is growing twofold with spectacular new contemporary properties being constructed, ushering in a fresh new look. Timber Windows of Leamington is the ideal place for anybody who is interested in timber windows & doors to start. Alternatively our flagship showroom in Harborne not only compromises of all of our stunning engineered timber products, including a full size orangery but also displays our incredible range of timber look uPVC products, sleek contemporary aluminium offerings, our extensive bespoke collection of plantation shutters & blinds and our latest line of wood grain fascia & soffits with cast-iron effect guttering. answer any questions and queries. their products stay looking as good as new. For any new window or door, we understand that security is paramount and all of our products, traditional or contemporary, come with the highest standard of locks on the market. All of our windows and doors have high-security multipoint locking systems providing superior protection from unwanted intruders. For further peace of mind, all of our windows can be upgraded to PAS:24 levels of security and our doors can be fitted with KABA cylinders which provide unrivaled protection. Our windows and doors may look traditional but they all carry with them the modern performance you would expect. Our products not just add value to your home, they also save you money. Tired old windows and doors often develop draughts, and their single glazing provides no thermal insulation meaning you likely have higher fuel bills from having to constantly heat your home. All of our products are highly efficient, surpassing current building regulation standards meaning your days of cold winter nights and high fuel bills will soon be a distant memory. If you live on a particularly busy road, we have acoustic glazing options too that help keep the hustle and bustle of everyday life where it belongs, outside. If you live in a conservation area we can help. Our vast experience in these areas allows us to become the link between our clients and the relevant authorities. Our products are designed and manufactured with planning approval in mind making the hardest part about finding the right replacement windows and doors the easiest. I am writing to thank you and your team for the excellent job recently completed. The quality of materials, workmanship, care and consideration are of a very high standard. We appreciate your expertise, and the way the task has been managed overall, from our first meeting to the finished job, completed to the planned schedule. I’m writing to say thank you for the windows with which we are delighted with in every way. They look fantastic and we couldn’t be happier with the look and I certainly hope we will be ordering from you again in the future so that we can bring the rest of the house up to the same standard. Timber Windows Leamington provided a very high-quality service at an exceptionally good price. I would recommend them to anyone. They have put my bedroom windows back to how they used to look. We are thrilled with the windows supplied and fitted by Timber Windows Leamington. 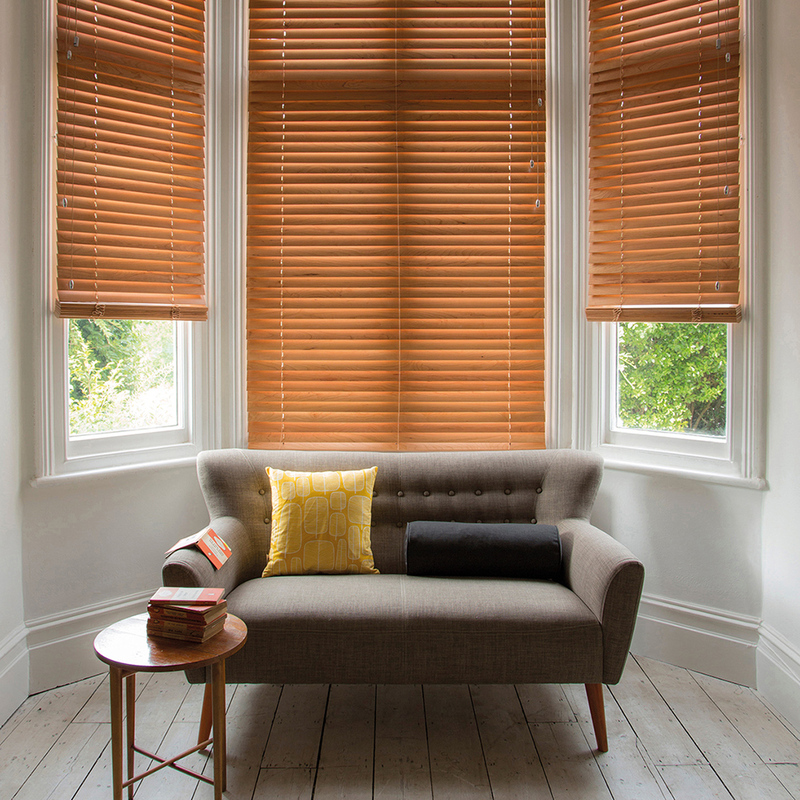 The quality of the windows is excellent and the fitting was stress-free and very clean and tidy. From our initial enquiry to the final finishing touches everyone was a pleasure to deal with. I would not hesitate to recommend TWL. The windows were installed and they look fantastic, our house has come to life. We have so many people stop in front of the house to look at the windows, they look better than the originals! With Timber Windows Leamington, you will receive a professional and friendly service. I mentioned when we ordered the windows I am a real perfectionist, and really notice even the smallest bit of bad workmanship. But I can honestly say that I couldn’t fault the installation, which is a first for me! We will definitely be recommending you to our friends, for the reasons above, and also for your very competitive prices. The company made considerable efforts to ensure that the final result met with our satisfaction. The work has transformed the appearance of our house and restored its Victorian character. 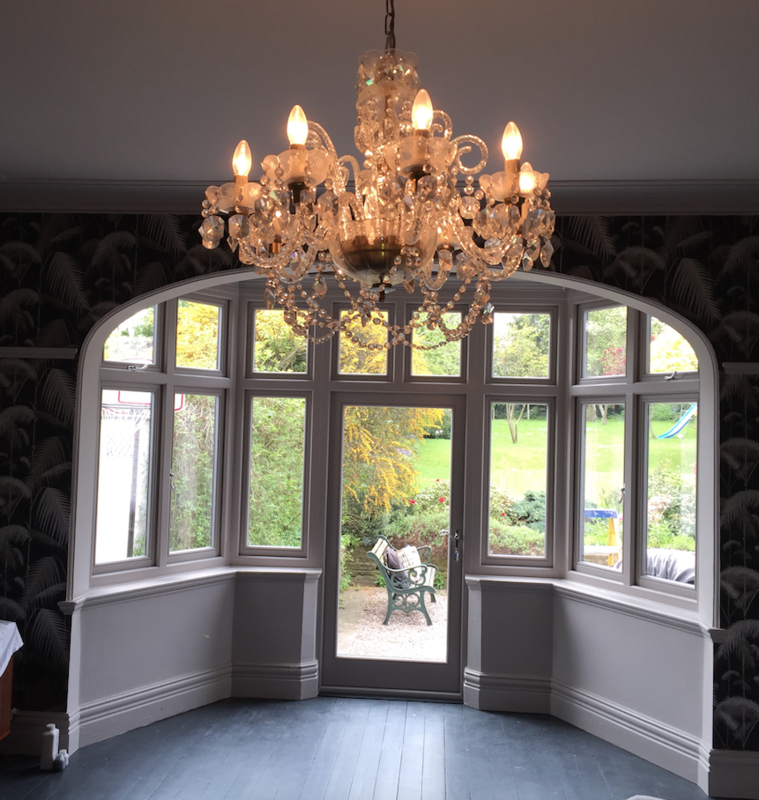 We are delighted with the outcome of the work and would have no hesitation in recommending Timber Windows Leamington as a most professional company.